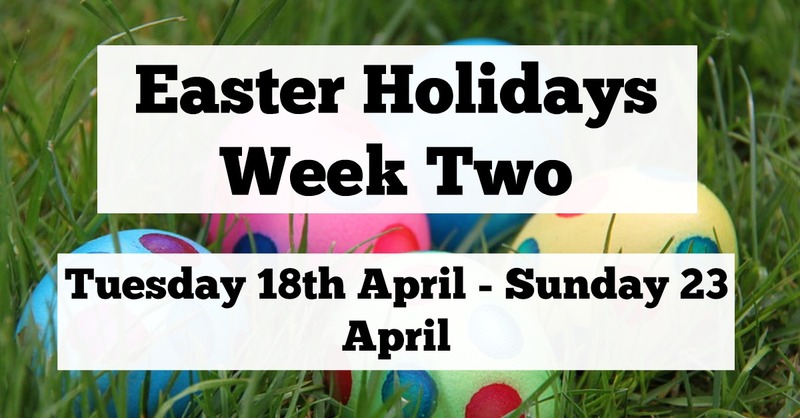 Our School Easter Holidays run from Friday 7th April - Sunday 23rd April and that seems to be when most Easter events are happening around the North East so apologies if your holidays are different to this. Today's post is a bumper guide! I'll pin it to the top of my Facebook Page until the holidays are over so you'll always know where to find it if needed. 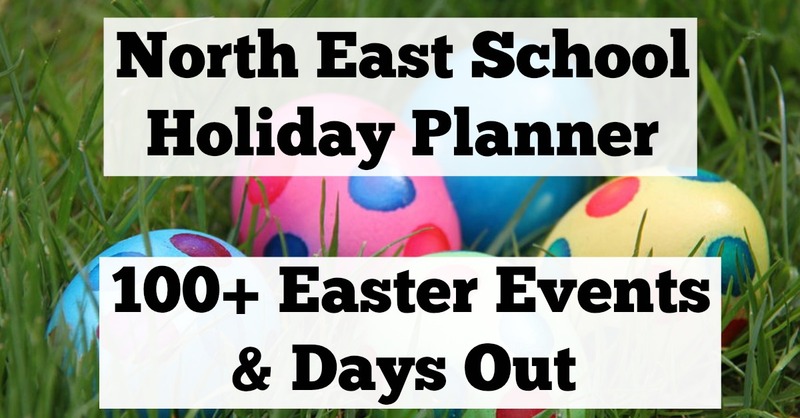 Don't forget to check out our guide to National Trust Egg Hunts 2017 for everything you need to know about this year's events and our 'North East Days Out' page here on North East Family Fun where we've reviewed over 100 North East attractions. There will be giant LEGO structures sitting alongside real life cousins in this special LEGO exhibition. Trail is included with regular admission. See the return of the Delaval sheep, follow the trail and spot lots of animals en-route. See the lambs up close, identify moths, watch chicks hatch and bird ringing. Collect your Easter Egg checklist and spot Easter Eggs in various shop windows to collect a treat. Collect your trail map from the tearoom and spot the Easter chicks around the park. Claim a creme egg when you've completed the trail. £1 per map. Collect your answer card from the Verandah cafe (£1) and spot the giant eggs amongst the nests. Spot them all and you'll be rewarded with a chocolate treat. 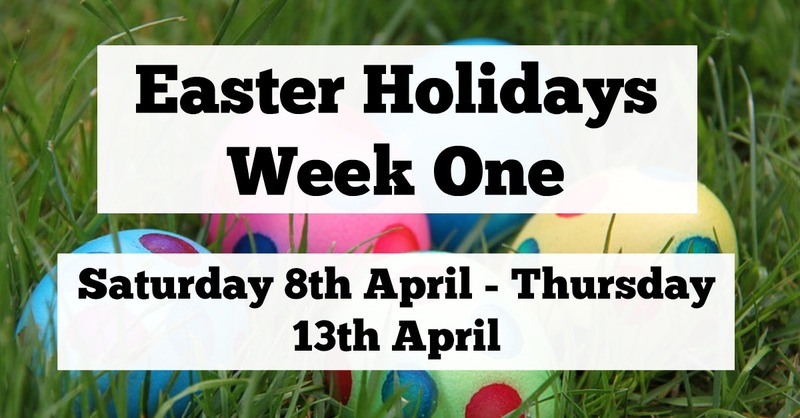 There will be an Easter Egg hunt running alongside regular activities. Included with regular admission. Family storytelling and craft sessions. Discover salty sea creatures galore. Learn how to tell your winkles from your whelks. Join Babbling Vagabonds and help create a magical, theatrical adventure as inspired by the Bones exhibition. Expect props, dress up and lots of audience interaction. 12:30-2pm and 2:30-4pm. Aimed at children aged 5-11 years and their families. Tickets are £4.50 per person and should be pre-booked. Children should be accompanied by a paying adult. Park wardens will create exciting and unusual ways for you to explore the park. Create your very own Easter bonnet! Bonnets will be uploaded to Facebook and the one with the most votes will win. FREE event, tickets should be pre-booked. 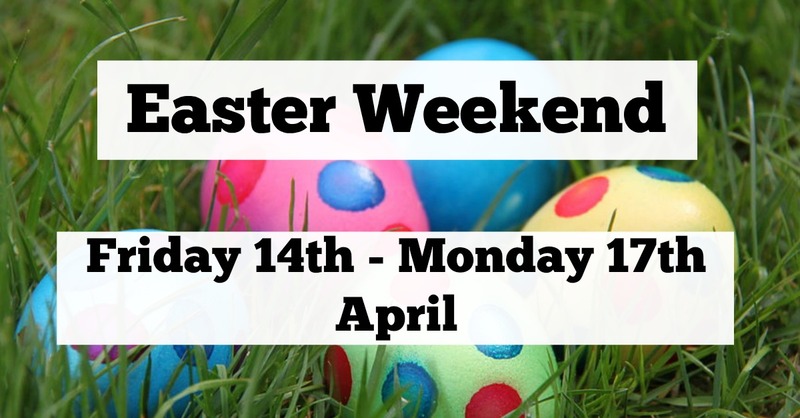 There will be egg and spoon races, egg rolling, sack races, hook a duck, Easter crafts and more. This comedy duo need a helping hand with their Spring cleaning. Join in with washboards, dolly tubs and possers. 10:30am-12noon, 12:30-2pm and 2:30-4pm. Aimed at children aged 5-11 years and their families. Have fun decorating eggs with craft materials and paint provided. The ERIC North East team will be giving talks about the various wildlife in our region and how/where to spot them. Join a character from the past and explore the priory and castle. Complete the trail for a chocolate treat. Bring your hard boiled egg along to Gibside and join in with their competition. Ashleigh & Pudsey and Bobby Davro star in this special Easter panto version of this much-loved tale. A mix of reptiles, amphibians and furry friends will be visiting Manor Walks today. This interactive family event is suitable for all ages and FREE. Just turn up. Suitable for ages 6+, join the wardens to build a campfire and then cook and enjoy some tasty snacks around the fire. 11am - 2pm - £1 per child, pay on the day. Find out what the Roman's actually ate (and try some yourself), discuss what impact the Roman's had on our modern diet and meet a Greek surgeon who worked on Hadrian's Wall. Storyworld will be transformed into a Springtime Wonderland as Wordy tells the tale of lovable animals and friends. This immersive experience will take children on a real adventure. Meet the illustrator of Aliens Love Underpants and join this interactive family event full of drawing tips. Let me know if you have any plans this Easter and follow North East Family Fun on Instagram to keep up with what we're up to. Brill list Sam! I fancy the arbaeia roman fort activities and Preston Park. I went to both as a kid but haven't taken the girls yet.